Scuba diving in South Africa is easier than you think. Scuba Scene in Pretoria offers a number of scuba courses for various levels, and expert trainers and instructors to deliver them. Scuba diving is a thrilling, exciting sport, but it can be dangerous if you are not properly trained for it. As well as helping you get accustomed to treading water, underwater breathing techniques and familiarising you with the equipment, a scuba trainer should also make sure you comply with a medical checklist. Your safety is paramount, and improper training can endanger your diving instructor and diving group as well. Make sure you get scuba diving training from experienced professionals so that your diving experience is as it should be: fun. What do I need for scuba diving in South Africa? The best place to start is a PADI (Professional Association of Diving Instructor) course from Scuba Scene. This is a highly recommended training program suitable for beginners as well as master divers. You will receive a certification for every level of the course completed, equipping you with the knowledge and skills for scuba diving. Once you’ve mastered the basics, you can move on to becoming certified as a Dive Master, Master Suba Diver Trainer, or Rescue Diver, if you wish to pursue greater heights in diving. Or should we say, greater depths? Your PADI course will cover everything from theory to practice, and have you diving competently and confidently in no time. There are specialised courses for younger divers as well. Scuba diving is a sport for the whole family, as long as everyone is able to swim and in moderately good health. The course content is fun and engaging, and Scuba Scene’s trainers are passionate about their work. 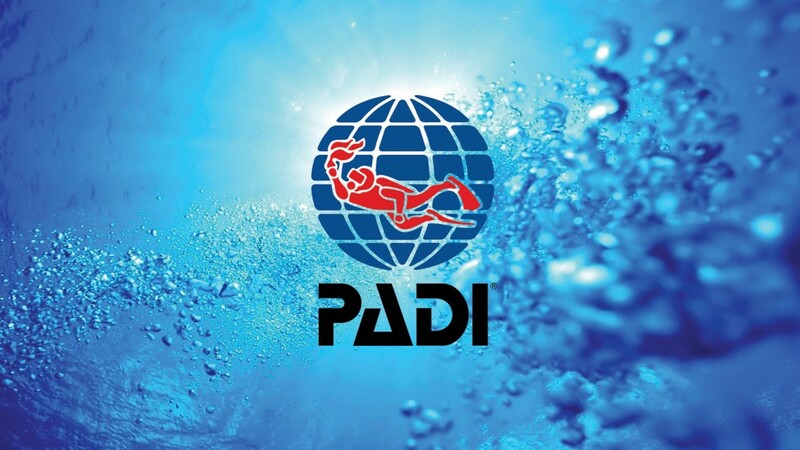 PADI certifications do not expire, provided you maintain an active diving record. Book your course now to set the path for incredible scuba diving in South Africa, an experience that will last a lifetime.